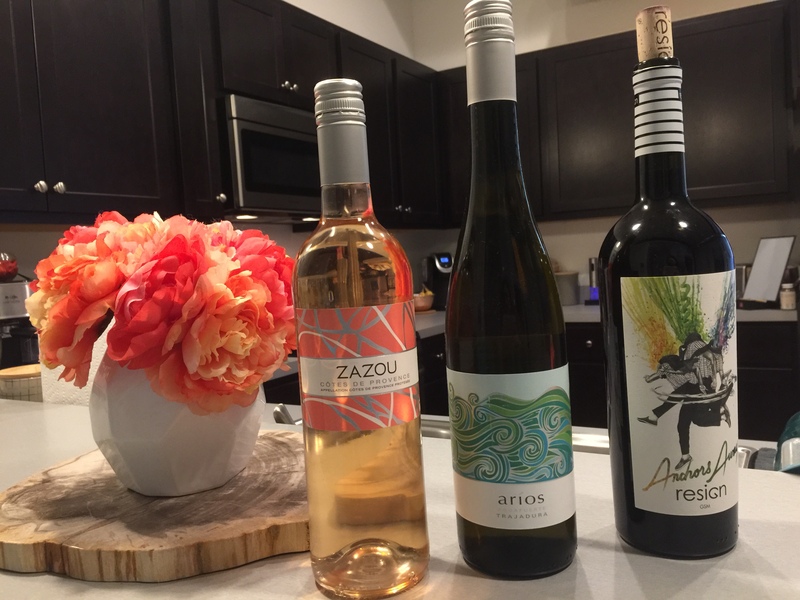 Give the Gift of Wine and More this Mother's Day! Scrambling to find a unique gift for the special woman in your life? 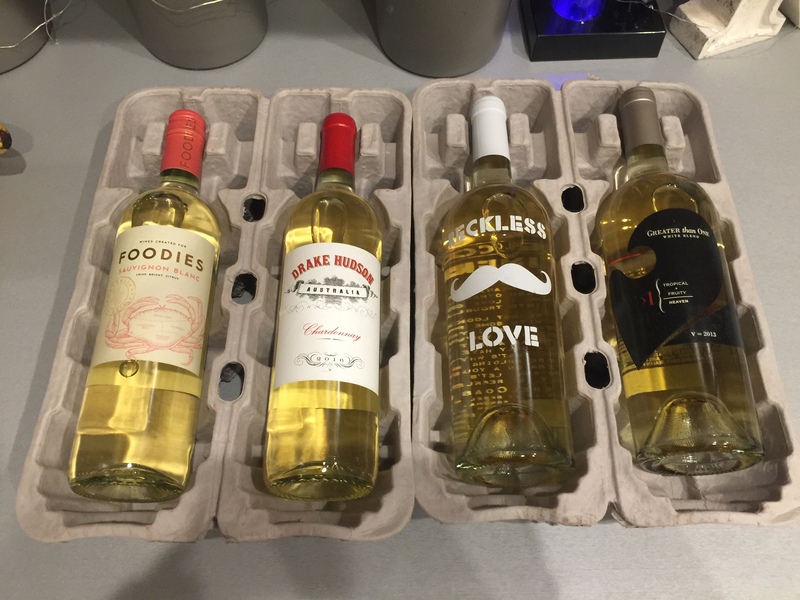 Instead of sending the usual flowers, think a little more out of the box and give her the gift of wine. 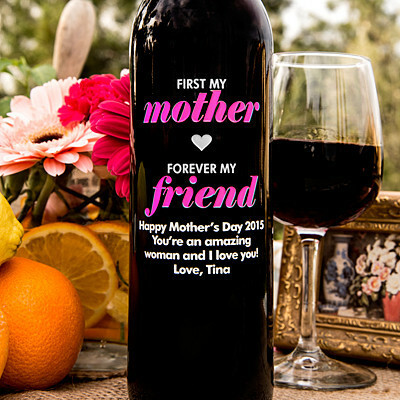 Whether it is for your own mother, a family friend or your wife, everyone appreciates a great wine gift. 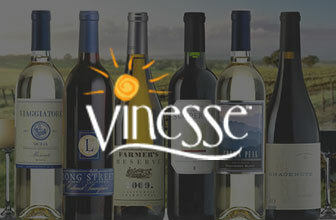 Many online wine clubs offer wine gift baskets and assortments. These can be purchased on their own or as part of a wine club membership gift. 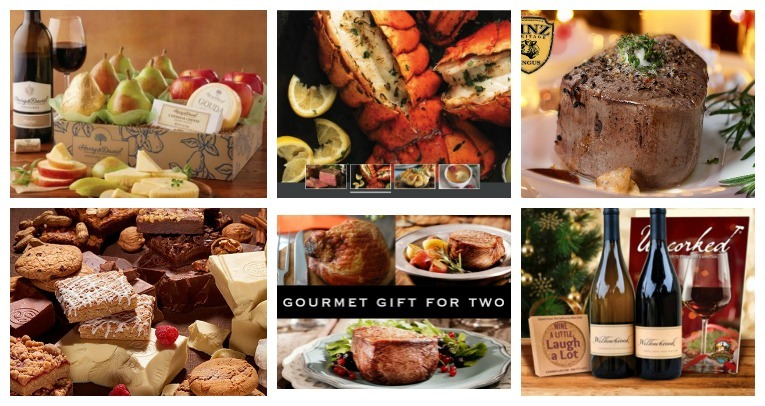 Some companies offer decorative gift baskets that come complete with edible food items, decorative pieces and more, while others are wine only. 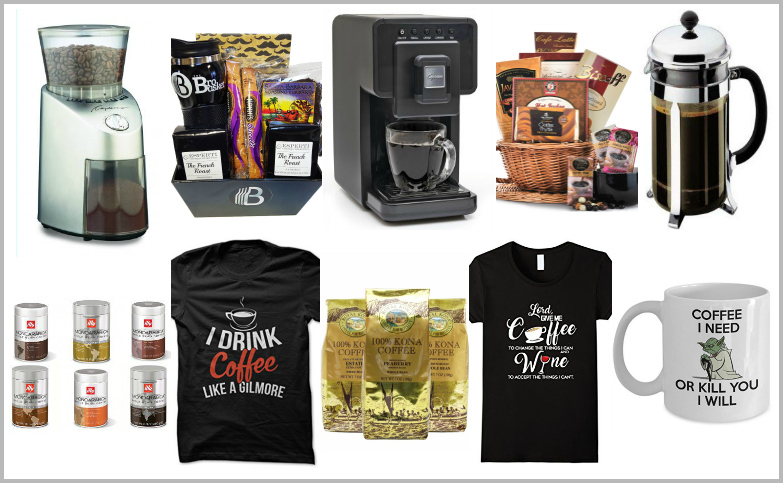 Wine of the Month Club, for example, has an entire selection of wine gift baskets, including a Barrel o’Wine, a picnic wine theme, and even a gift basket full of sweet treats and equally sweet wines. For Mom, you could even purchase the Classy Girl Insulated Wine Purse – which allows her to discretely carry a bottle of wine to her next party and keep it cool in the process. 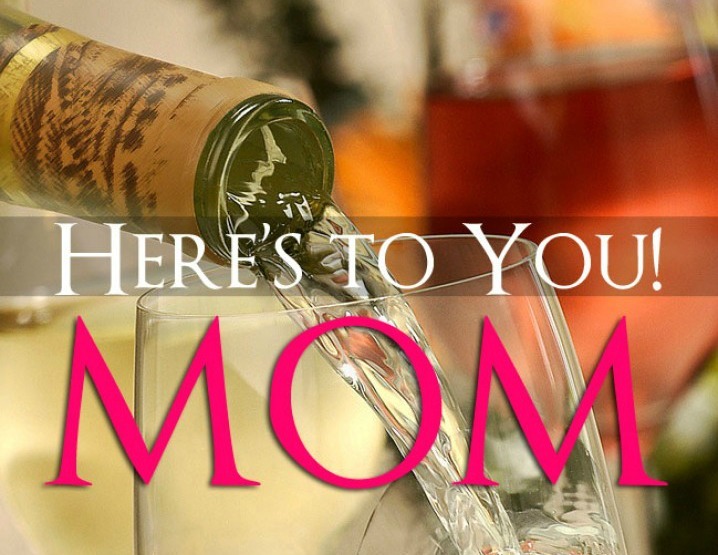 If your Mom enjoys wine, you can gift her a wine club membership. 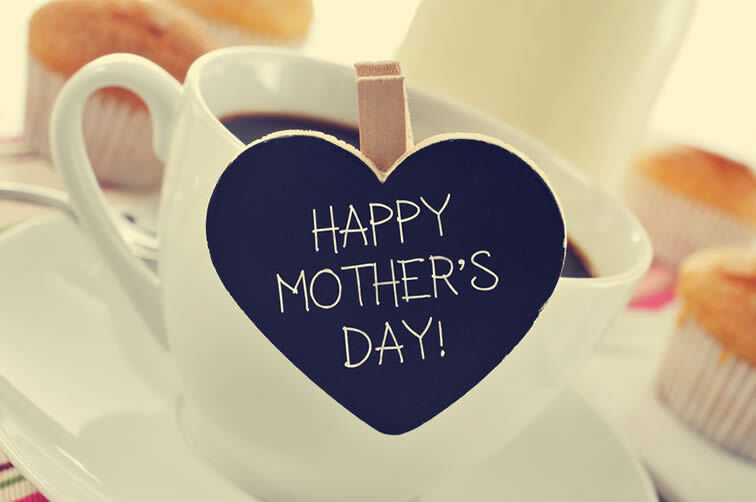 Most companies allow you to choose from one month to up to a year – giving your mom or special woman the gift that keeps on giving. At the end of the prepaid gift membership she can select to renew or just cancel – but there is never any obligation. 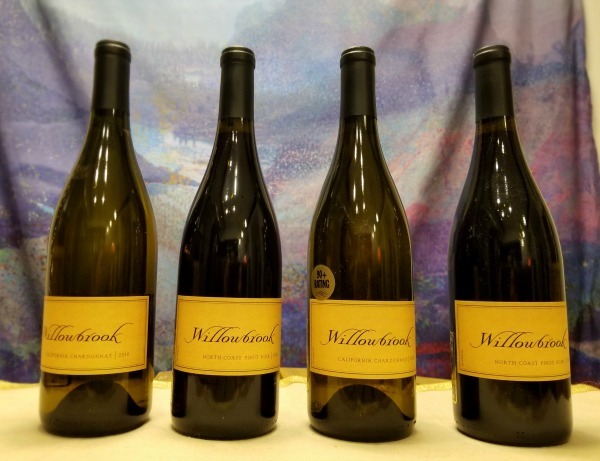 With memberships like California Wine Club, you can give her everything from premier wines to signature wines to those handpicked by the vintners themselves. California Wine Club has five signature memberships to choose from – all with the option of gifting and setting the duration for Mom. 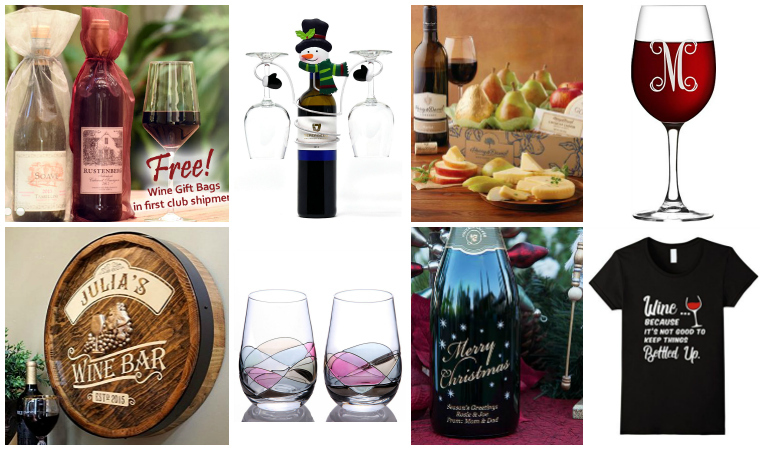 When you purchase a wine club membership as a gift, most companies offer a few extras. 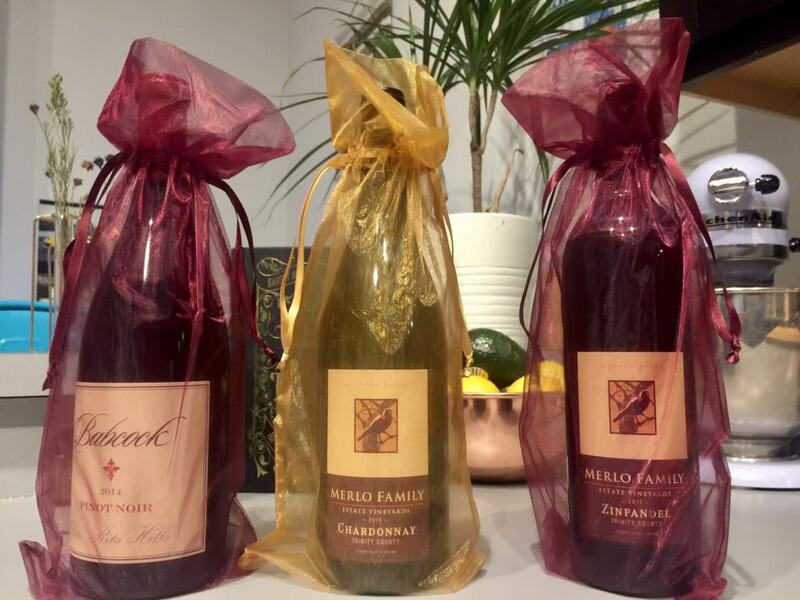 The Gold Medal Wine Club, for example, offers limited production wines, a free gift box and free gift wrapping as part of their gift-giving membership. The etched wine bottle is something that is truly unique and can be customized to your mother. Miramonte Winery features etched wine bottles and champagnes for just about any occasion. You can choose from their Coastal Collection, Reserve Collection or Luxury Collection wines, then you choose your etch pattern. 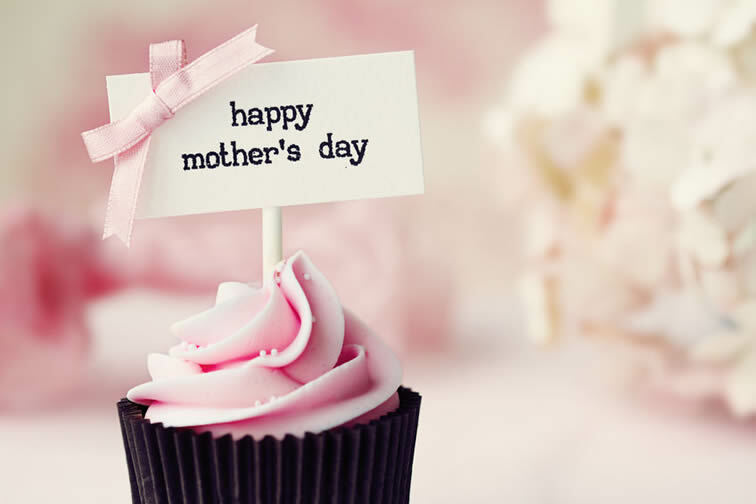 For Mother’s Day, they have multiple designs – including those for your mother, grandma and wife. You can choose from elegant designs to fun and even something with an extra special message. This year, skip the flowers and chocolates and do something truly extraordinary for the woman who has given so much to you. Give the gift of wine. 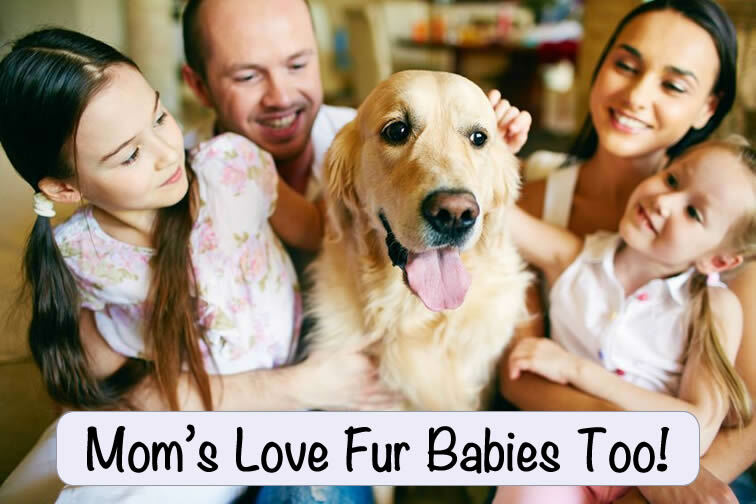 Browse These Other Great Offers for that Special Mom!